The Mattress Variator is strong and completely safe. It is made of steel, coated with vinyl. It can be installed in minutes and comes in double, single, kingsize and 3/4 bed sizes. It transforms almost any domestic bed into an efficient, hand controlled automatic system adjusting the bed head to various positions at the touch of a button. This hand controlled device is designed to raise and lower the head to any angle from completely flat to an upright sitting position and effectively solves the problem of how best to lift and support the client when they need sitting up or laying down in bed. It is easy to use and economical to run. The running costs are negligible as the Mattress Variator is working for only a few seconds at a time. 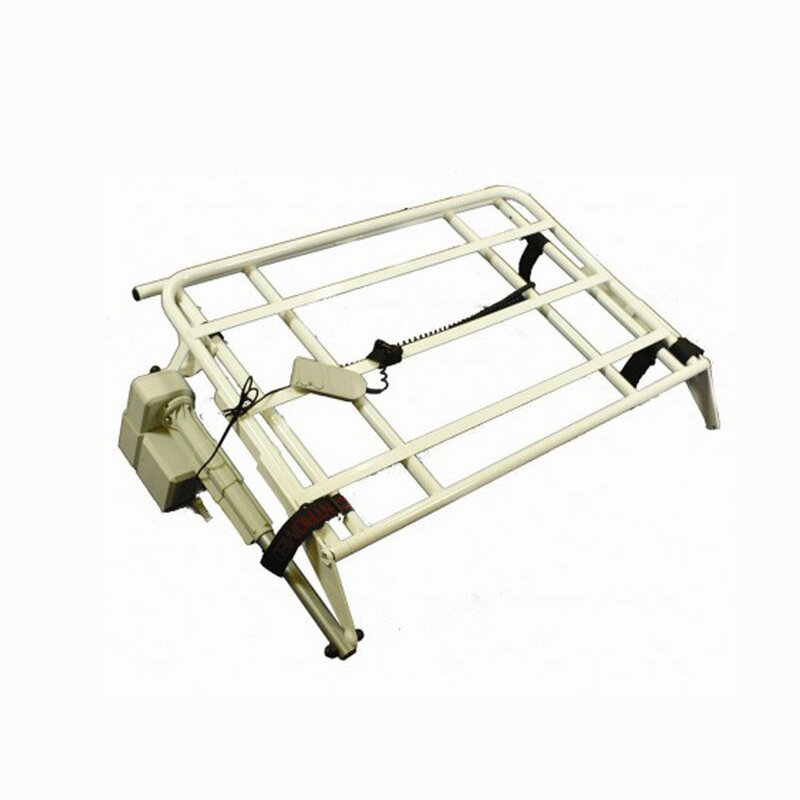 The Mattress Variator is fully portable and easy to transport, so it can be taken on over night visits and holidays. 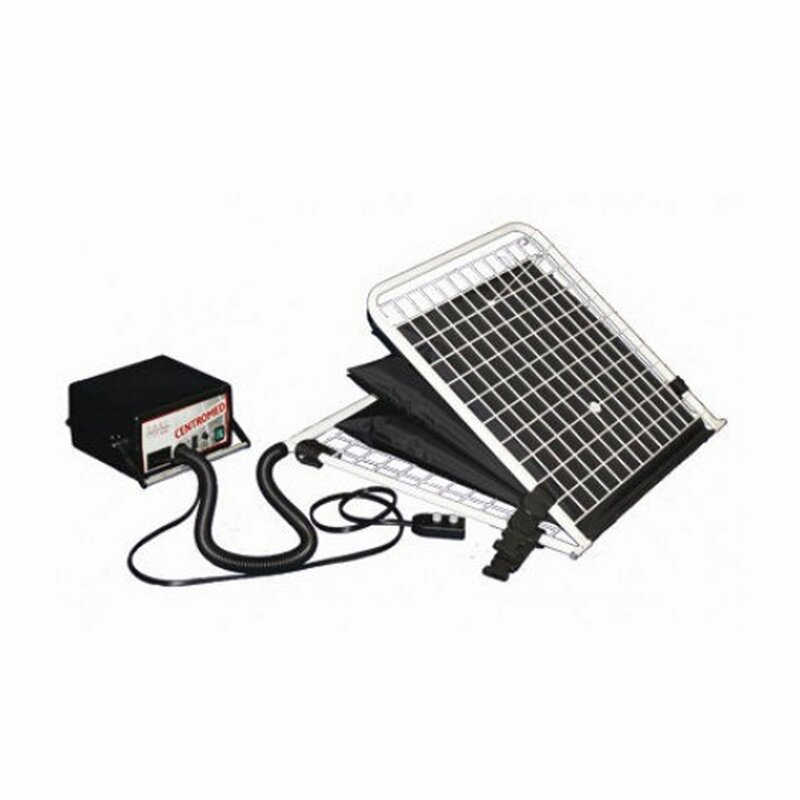 It is fast and easy to set up, by slipping it under the mattress and strapping it to a bed. It is approved and used by both private and national health hospitals. It is particularly useful among sufferers with Rheumatoid Arthritis, Multiple Sclerosis, Motor Neurone Disease and Parkinson’s disease. The patient is able to gain a degree of independence with this efficient hand controlled device. The Mattress Variator allows a comfortable position in bed to be achieved. 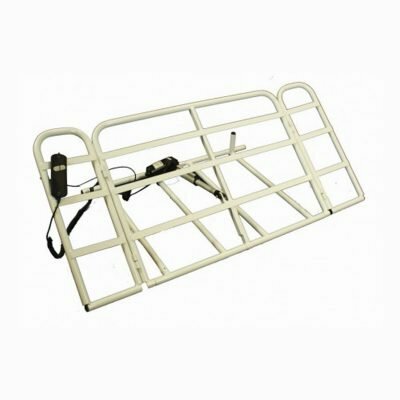 Mattress variators are for use on pocket sprung divan beds, subject to age and condition. We do not advise that they are used on older style mattresses, such as with steel rods.